I'm in love with this little town! 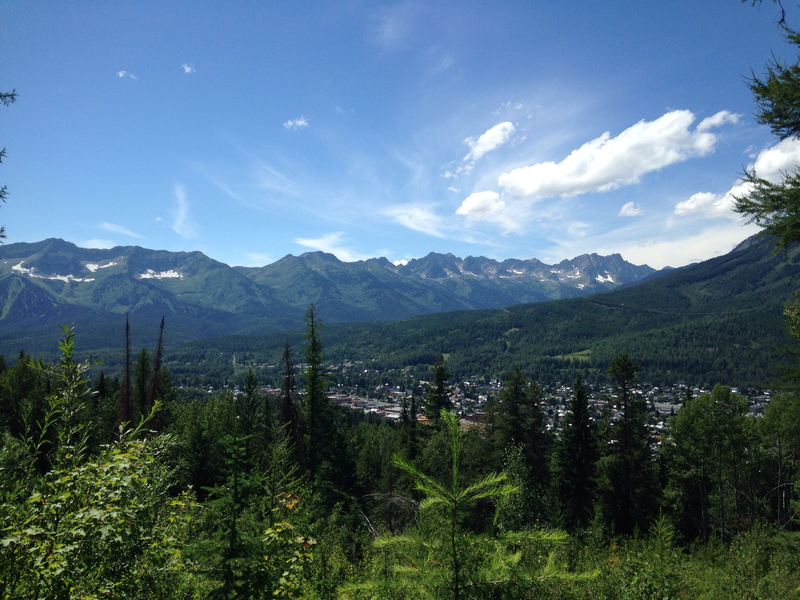 Fernie, B.C. I have always wanted to go to Fernie. We were planning on going this Christmas but have put off our Canada trip until next as it will also be Nick's Grandpa's 90th next year.